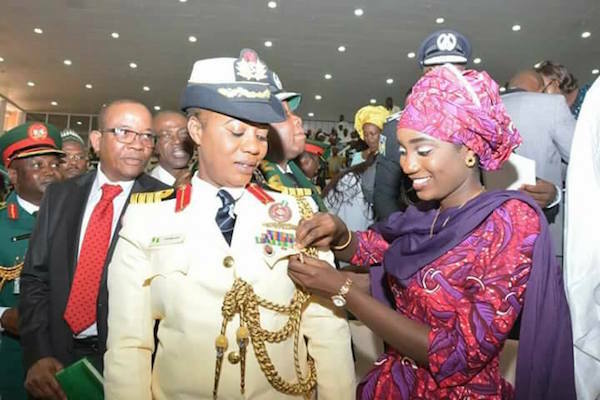 The Nigerian Navy on Monday decorated Navy Captain Jamila Malafa with her promoted rank of Commodore, equivalent with army rank of Brigadier General, making her the first female of Northern extraction to become a one-star general. 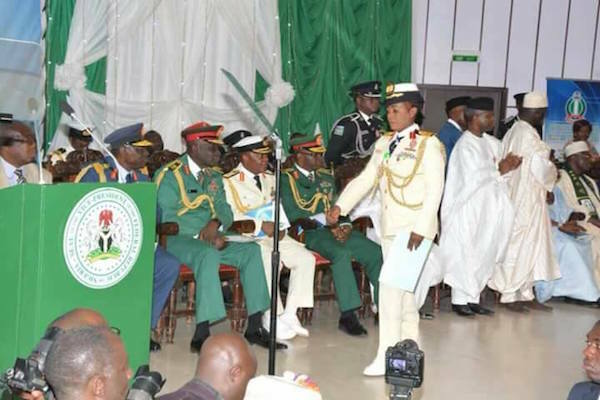 Commodore Jamila Malafa was born in 1965 in Gombi Local Government Area of Adamawa state. 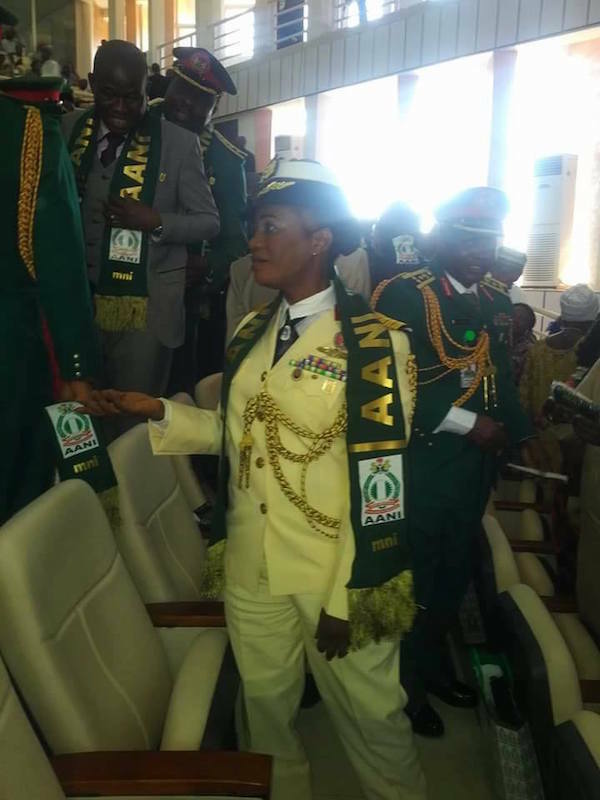 She joined the Nigerian Navy in 1988 and was Commissioned as midshipman in 1990. 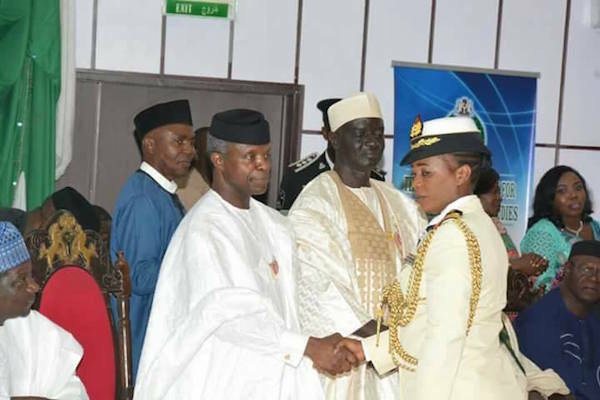 Commodore Malafa is the first female of northern extraction to be promoted to the rank of general in the Navy. Congratulations to her, as long as she deserves it..